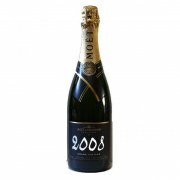 2009, vintage do not missed it ! 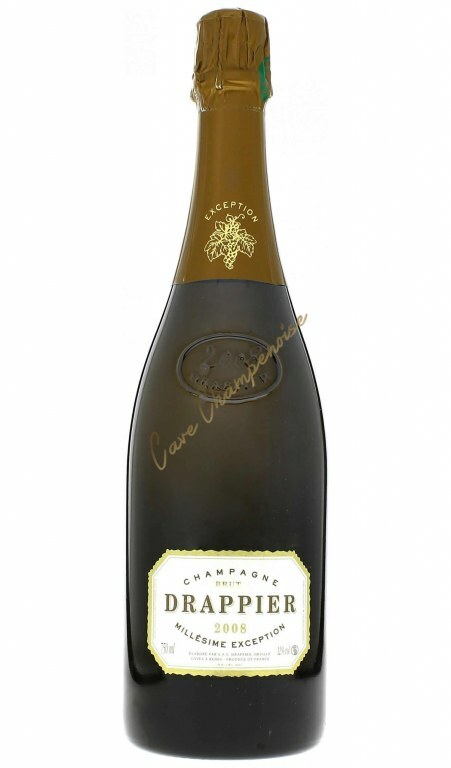 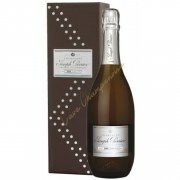 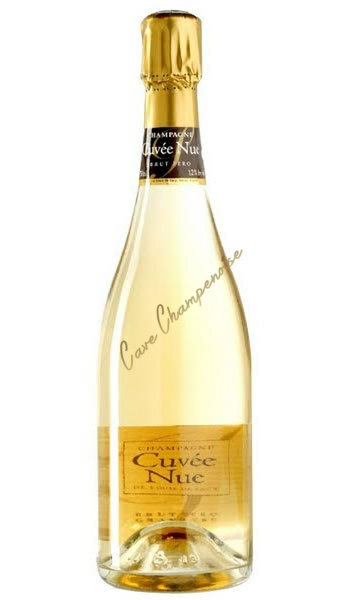 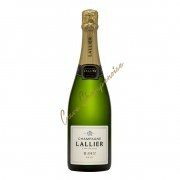 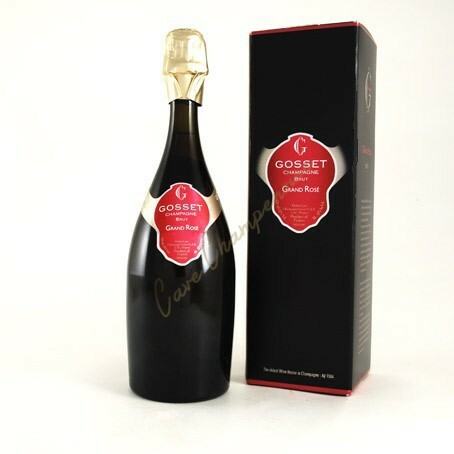 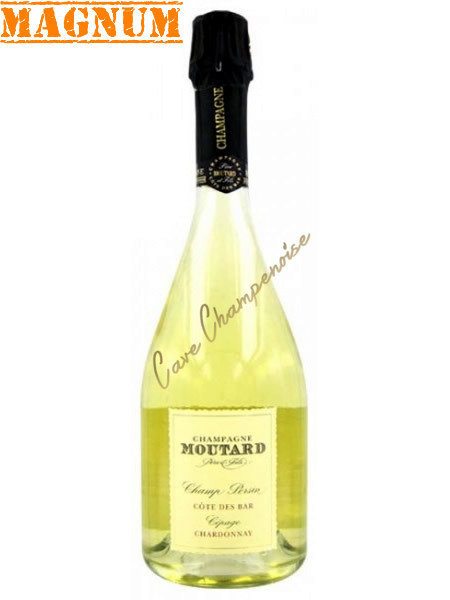 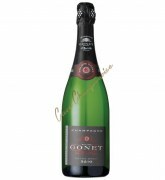 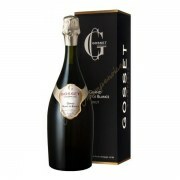 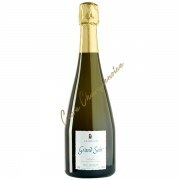 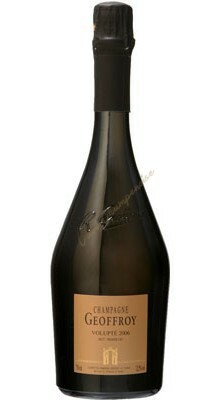 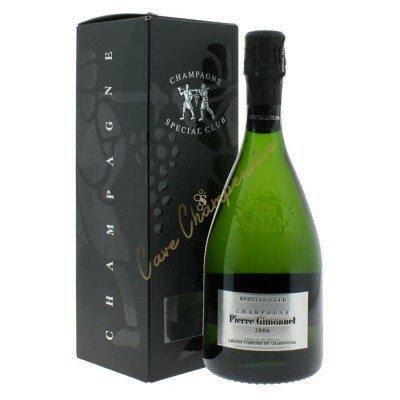 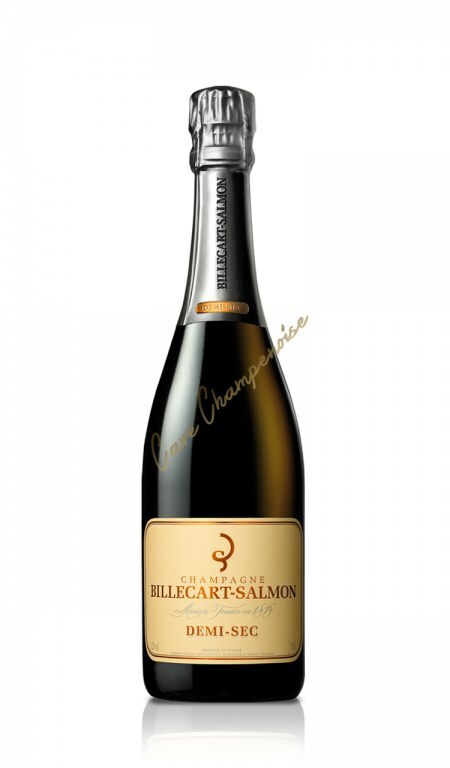 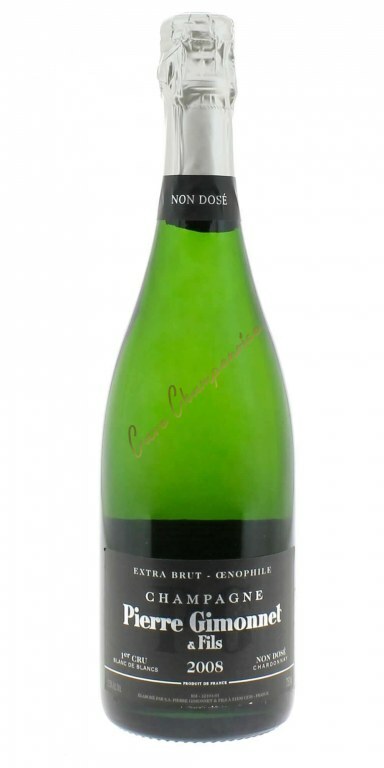 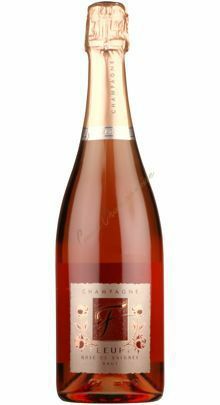 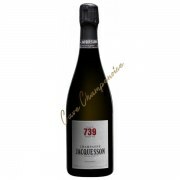 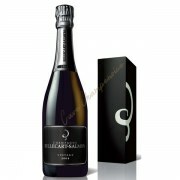 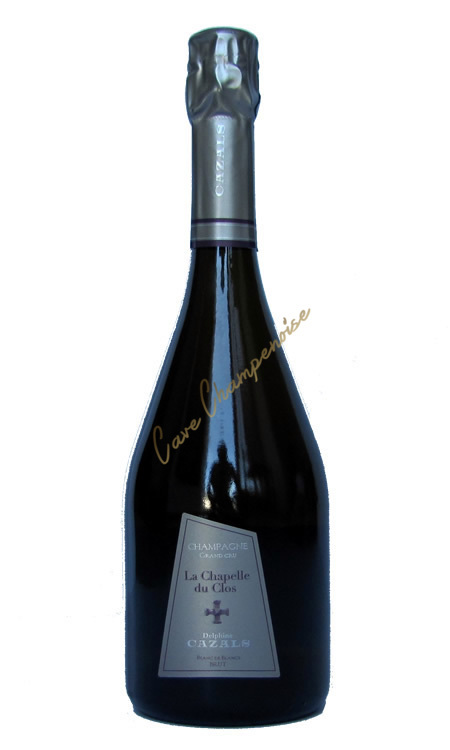 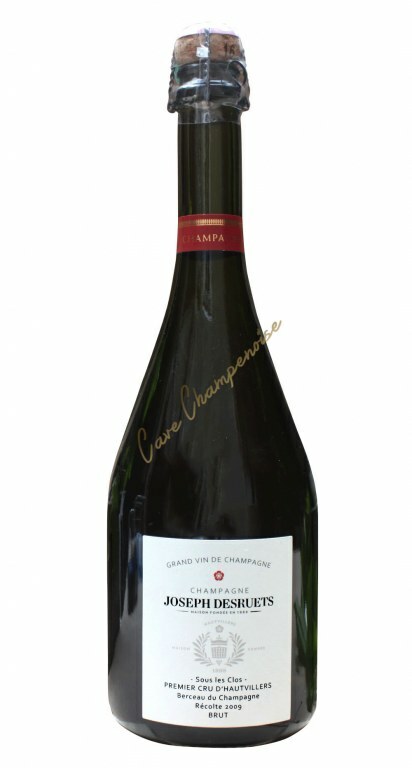 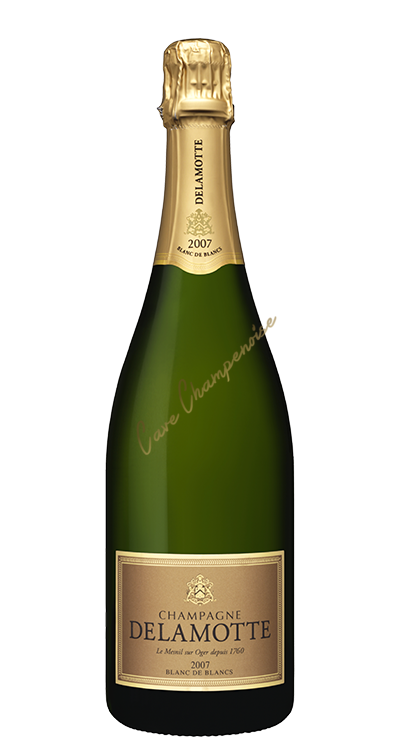 A real favorite of Cave Champenoise, Wonderful! 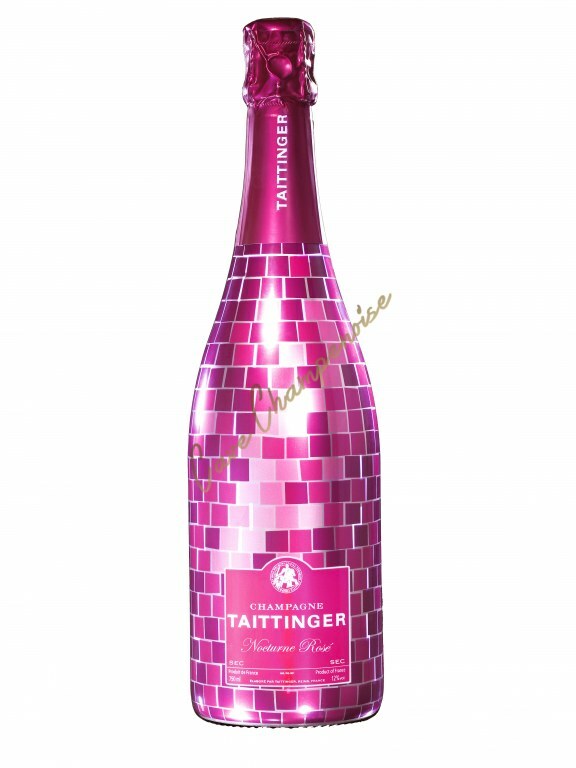 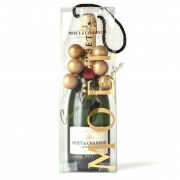 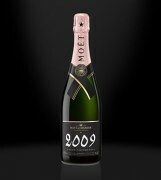 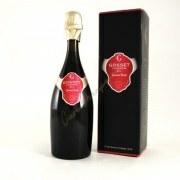 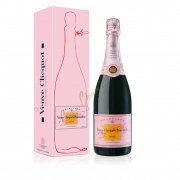 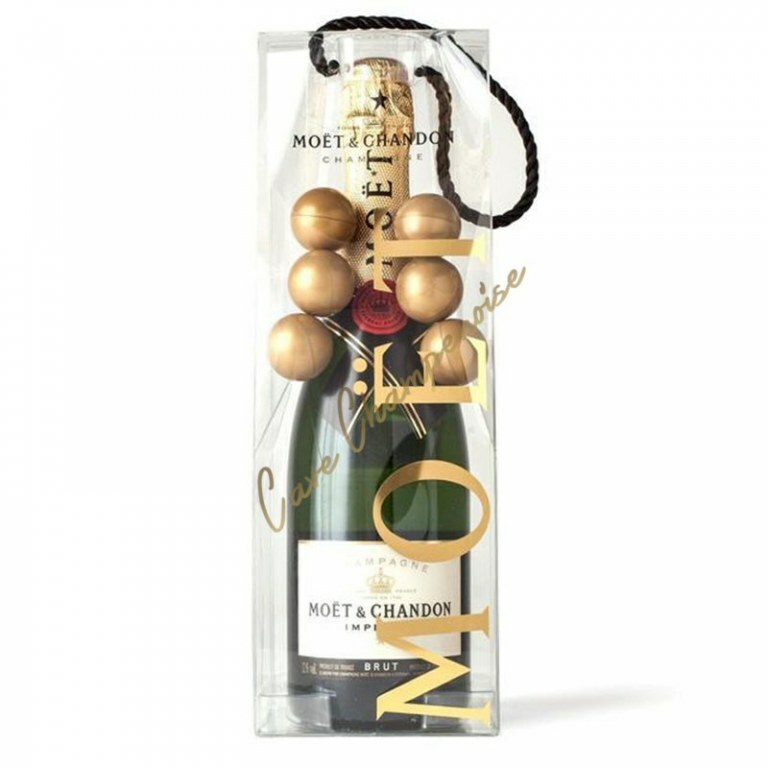 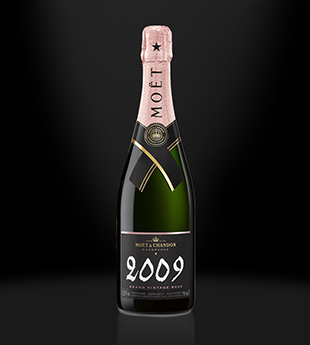 The emotion of a vintage in a molded bottle memory of a year. 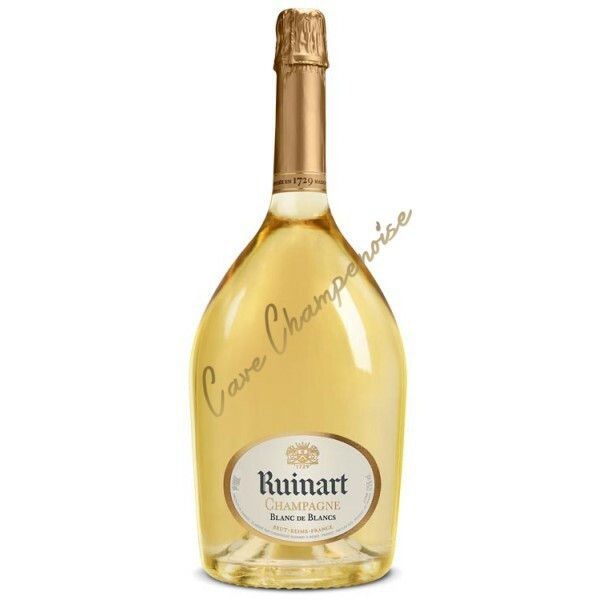 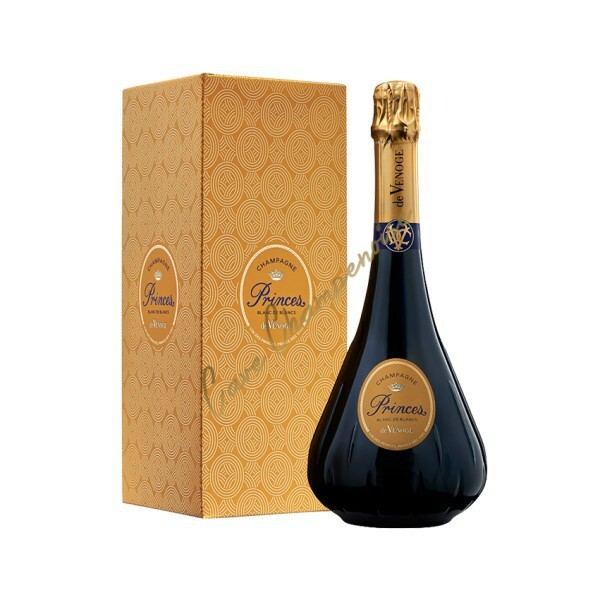 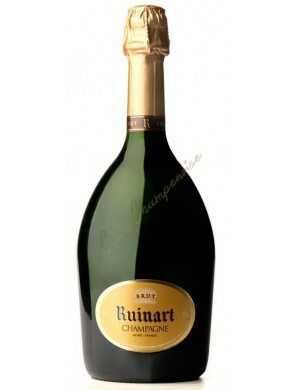 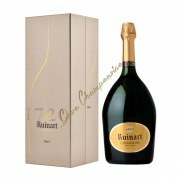 « R » de Ruinart is the original expression of the Ruinart Taste! 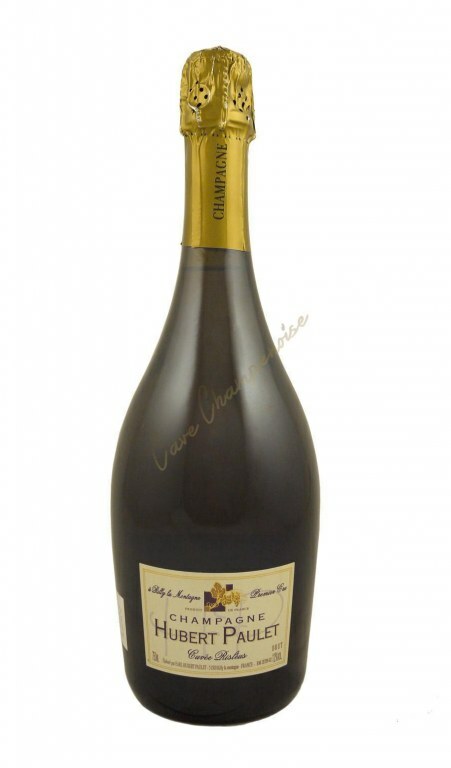 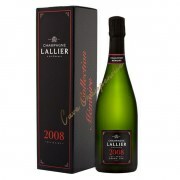 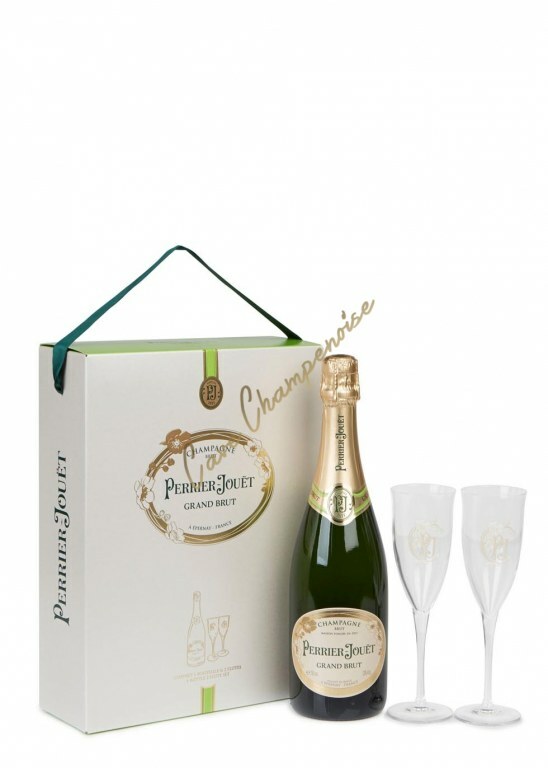 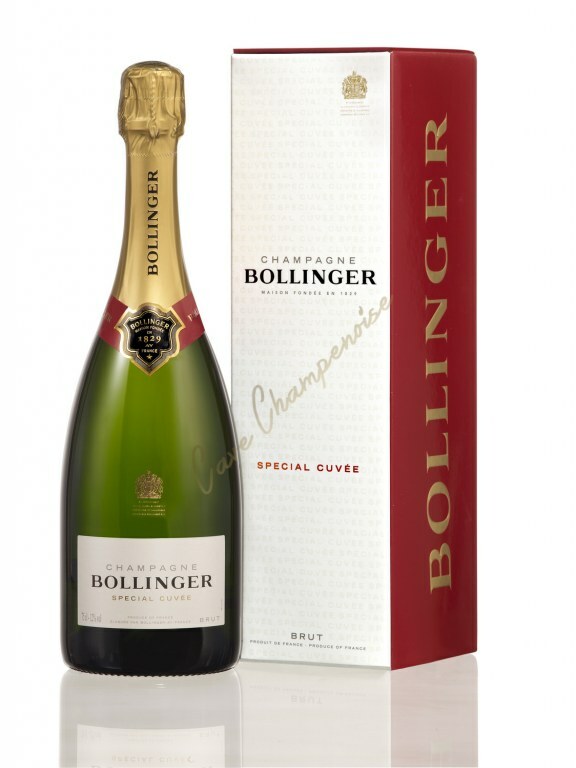 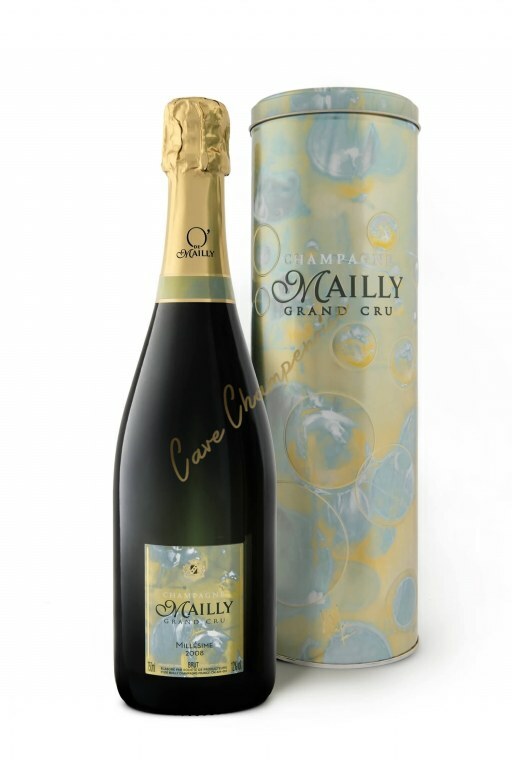 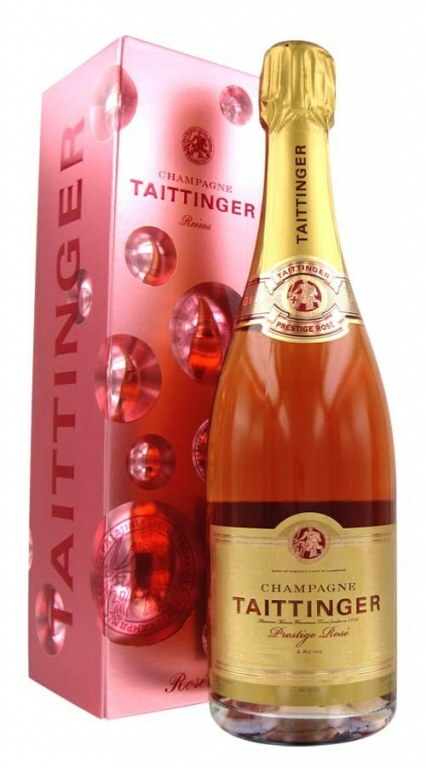 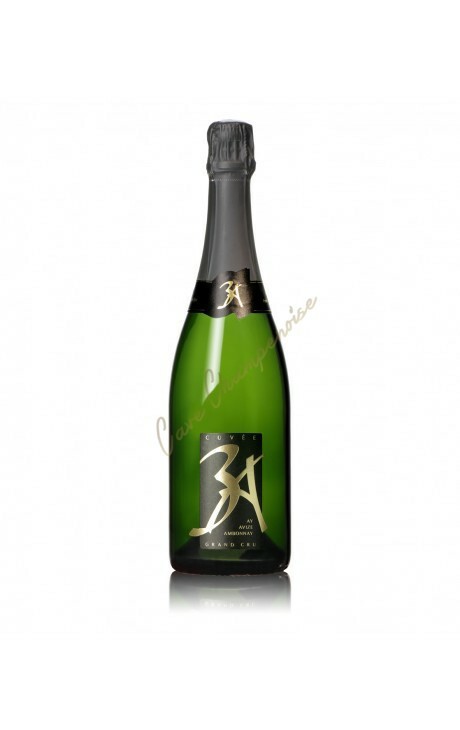 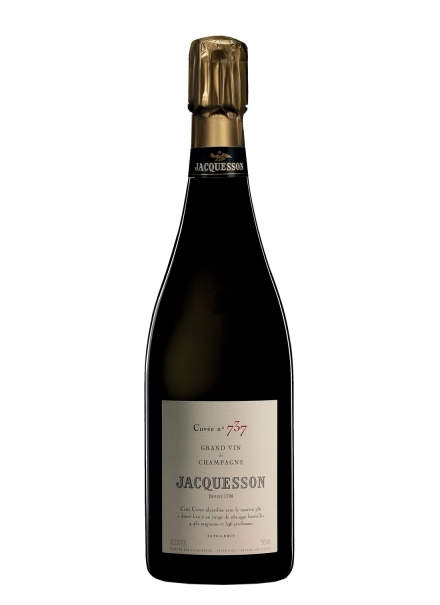 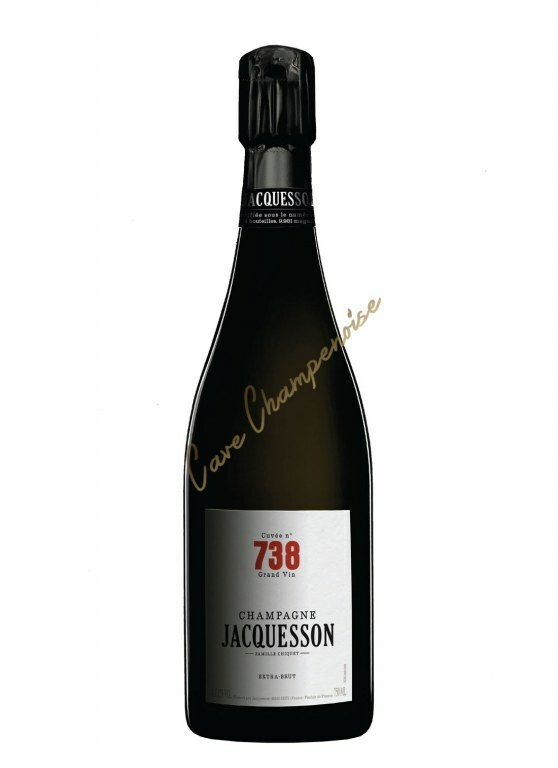 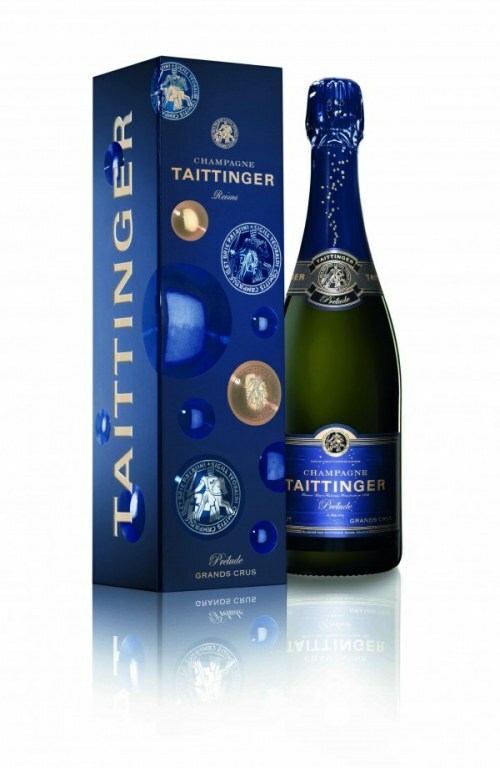 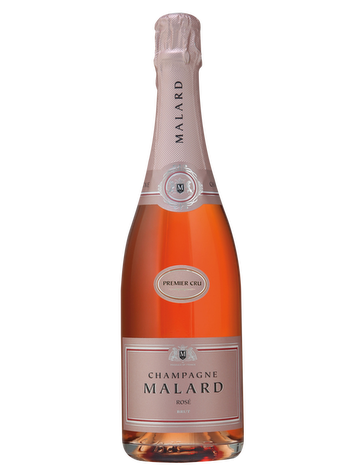 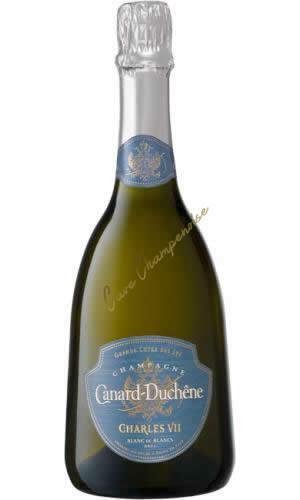 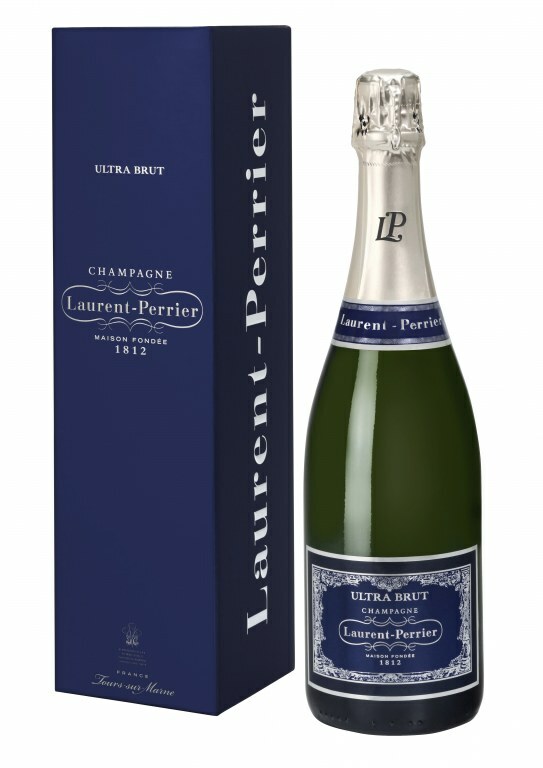 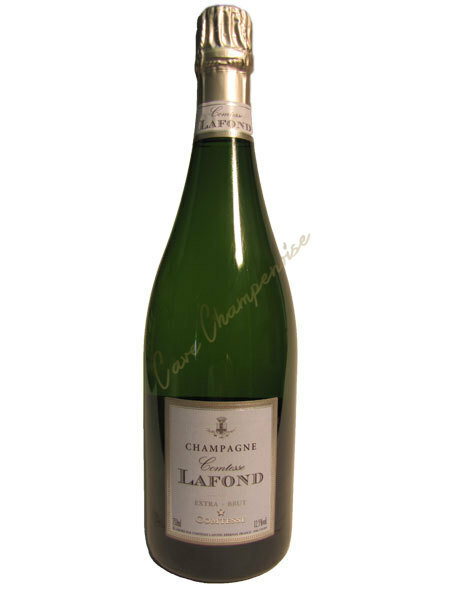 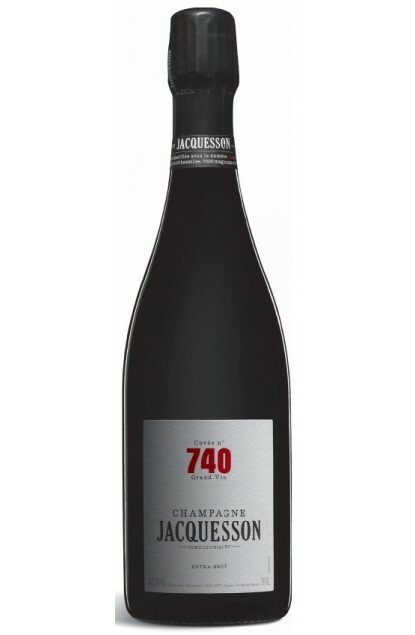 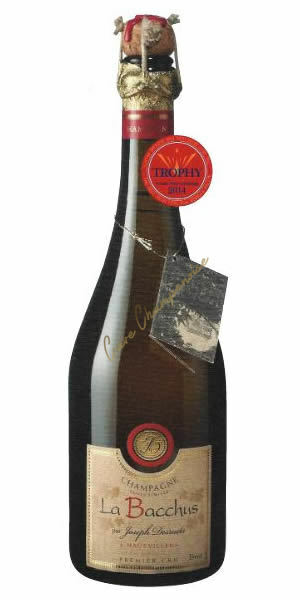 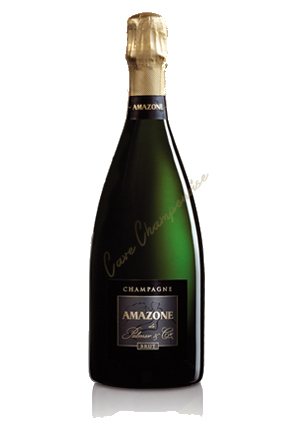 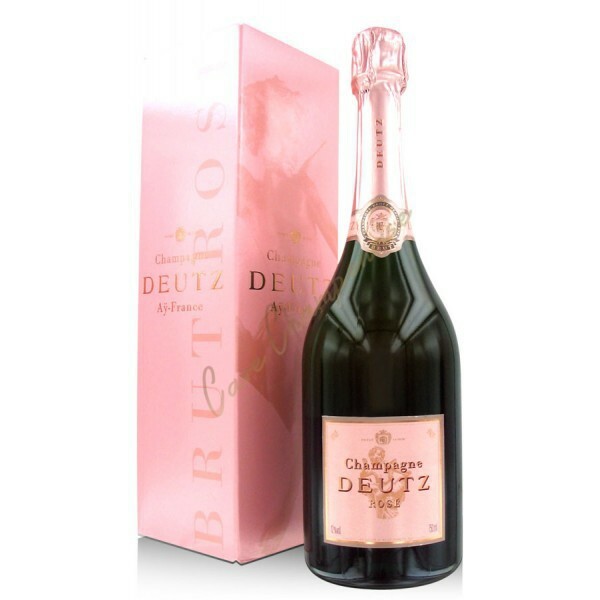 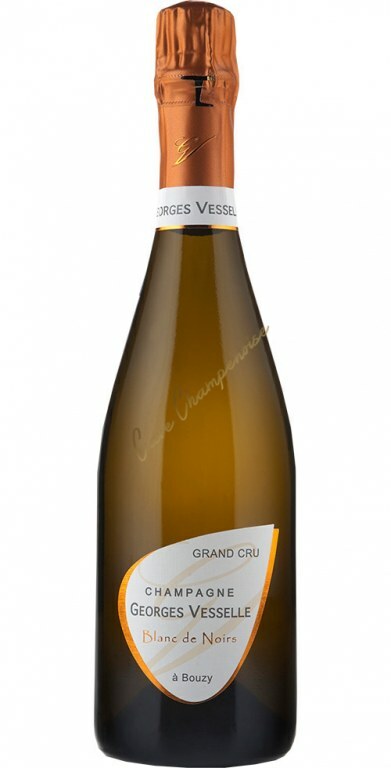 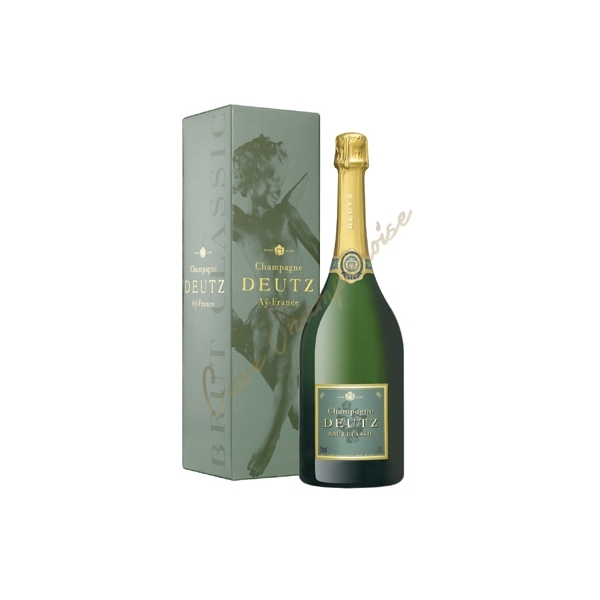 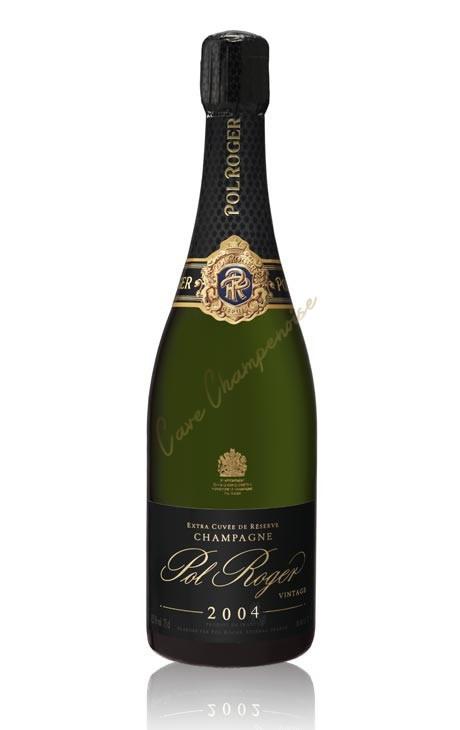 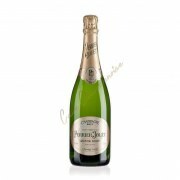 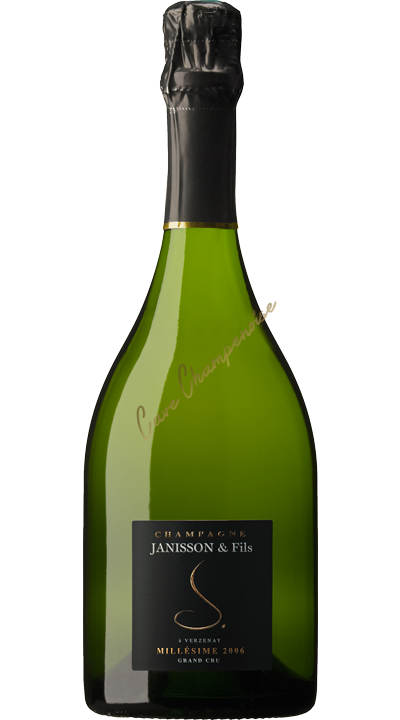 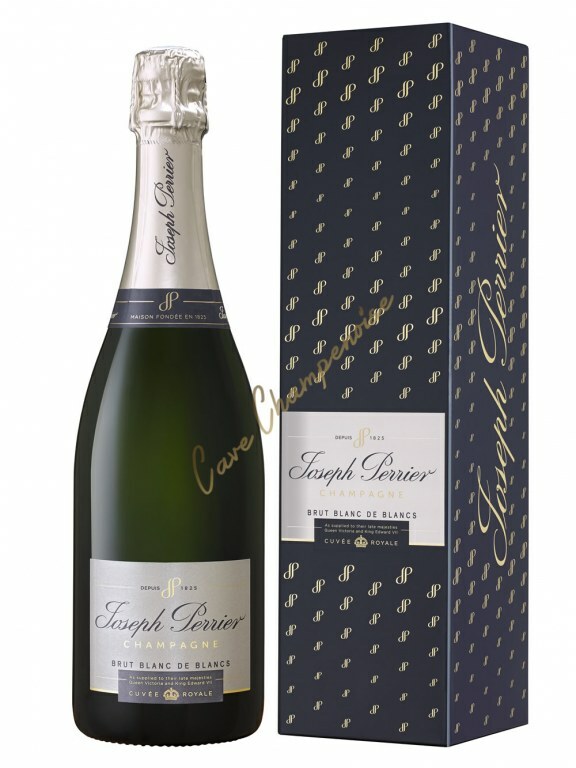 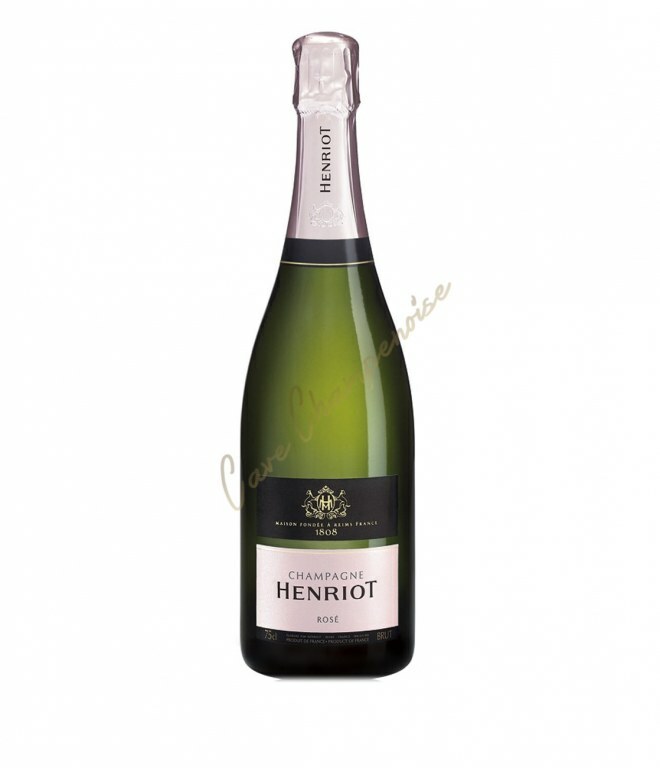 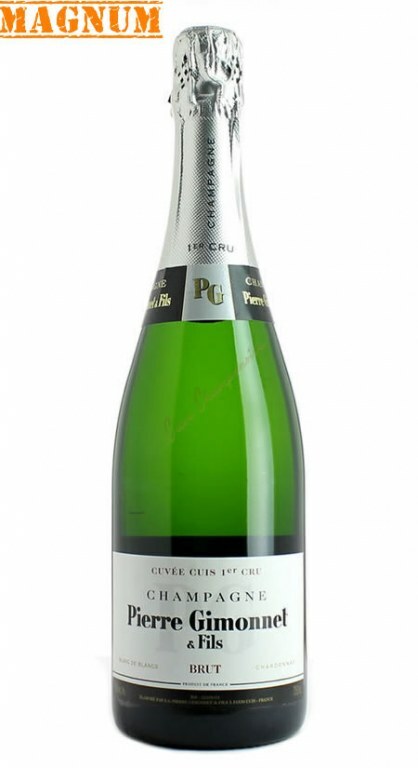 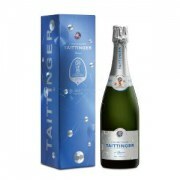 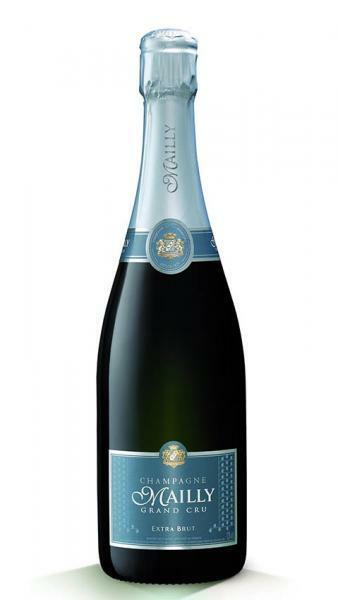 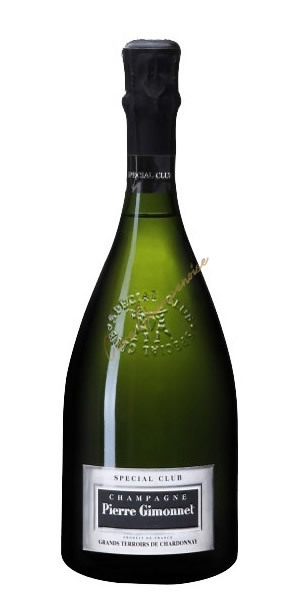 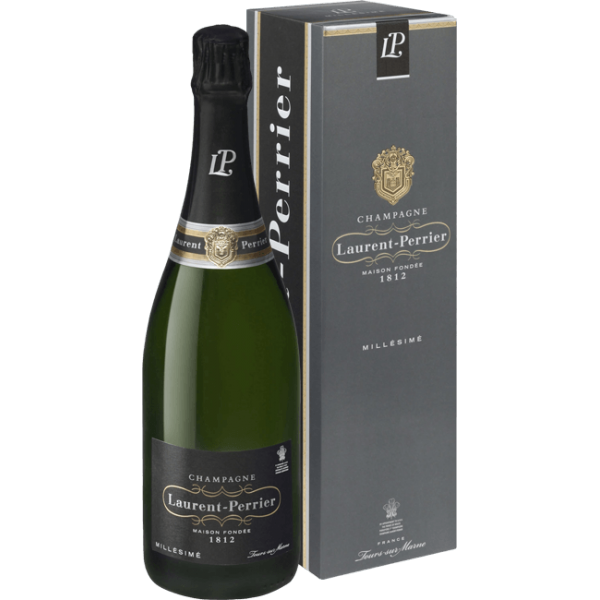 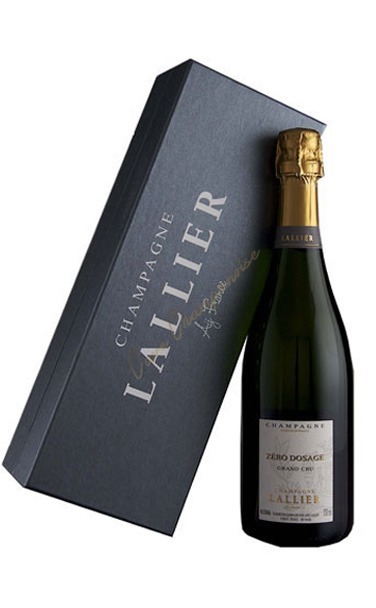 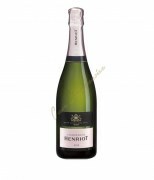 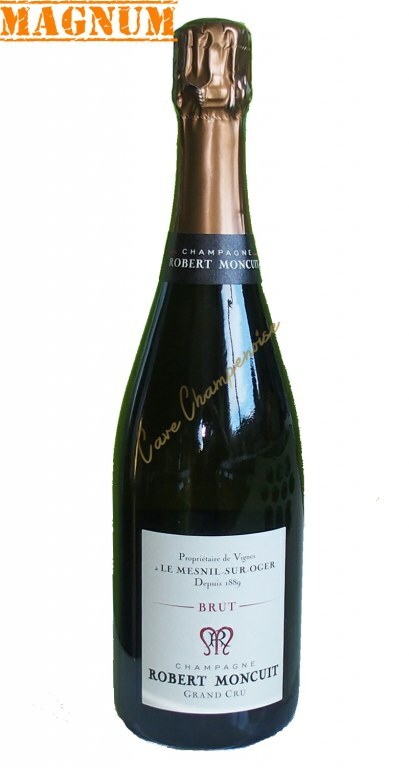 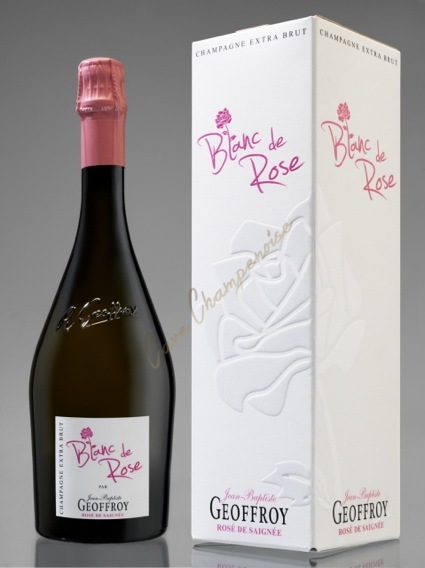 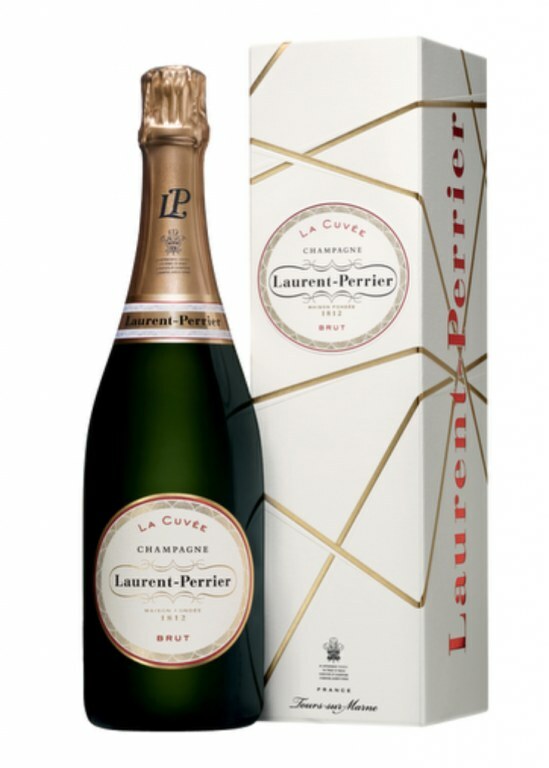 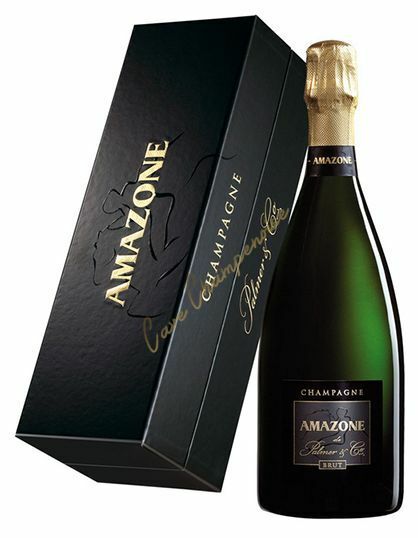 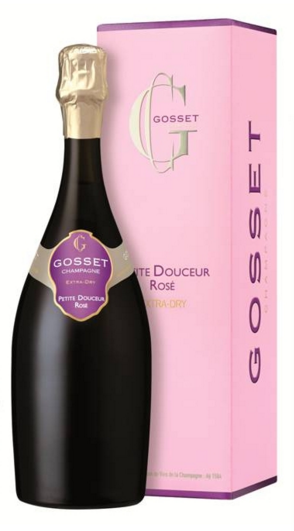 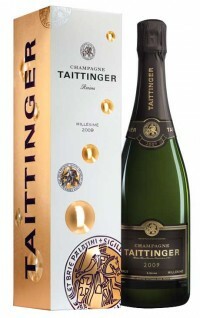 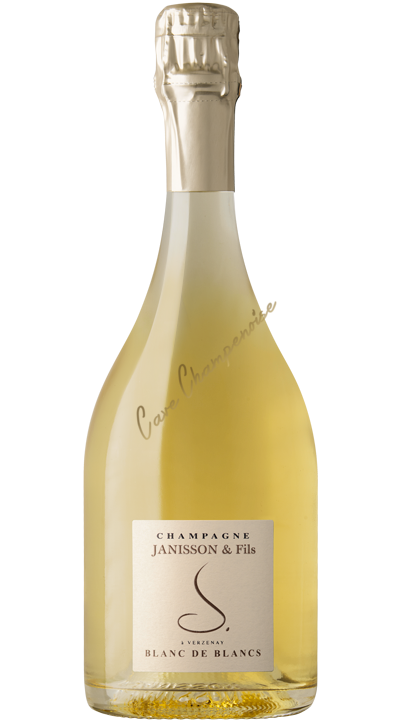 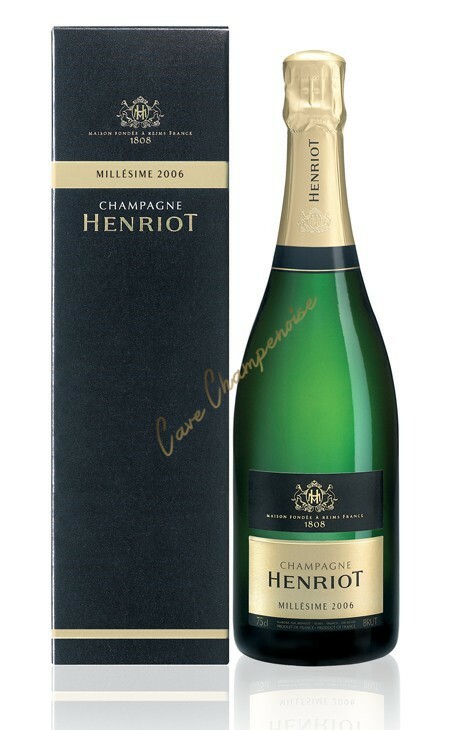 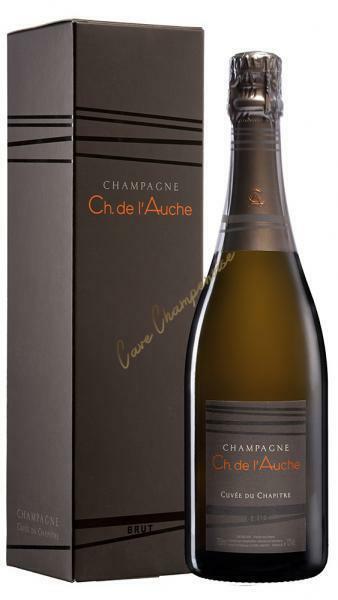 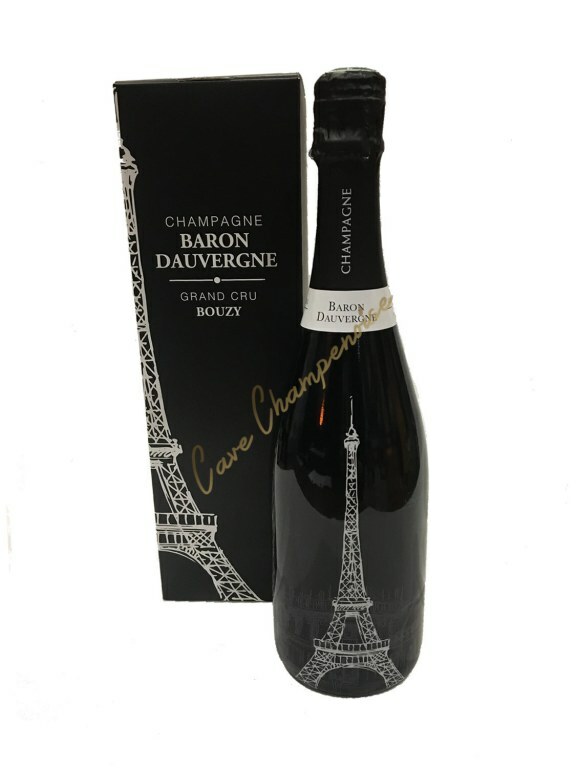 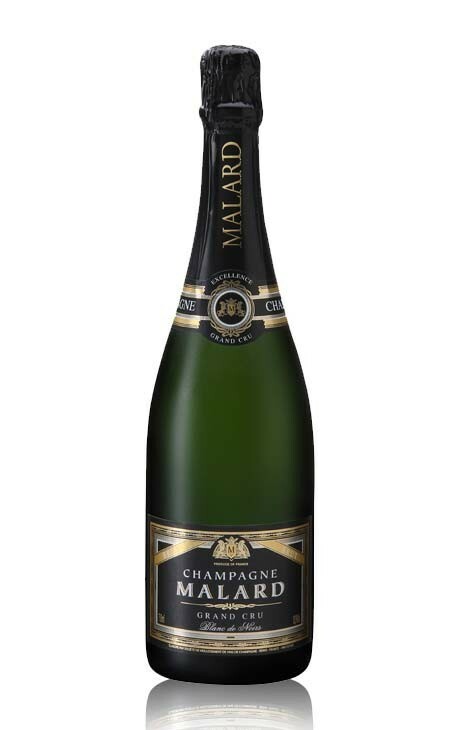 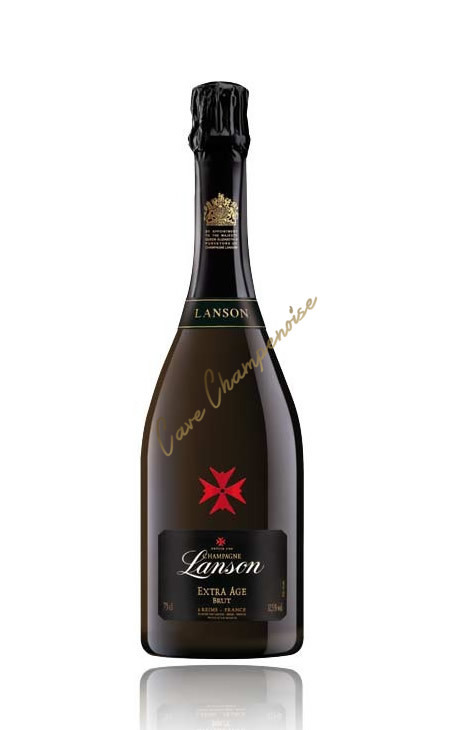 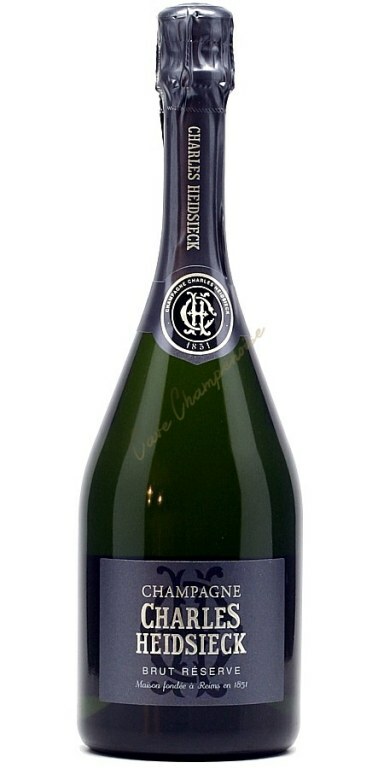 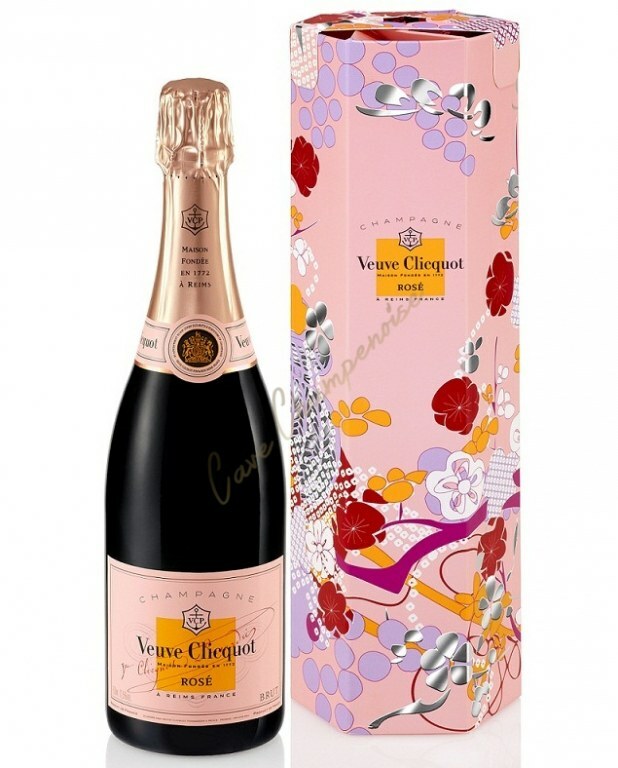 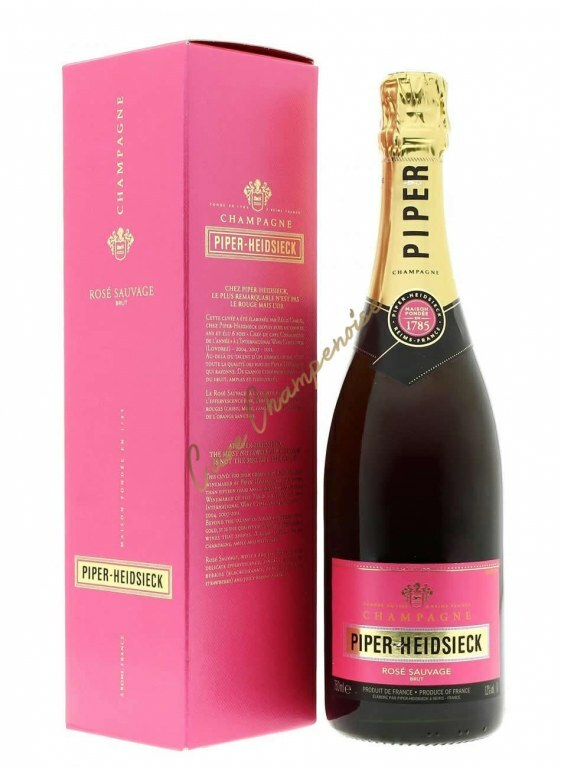 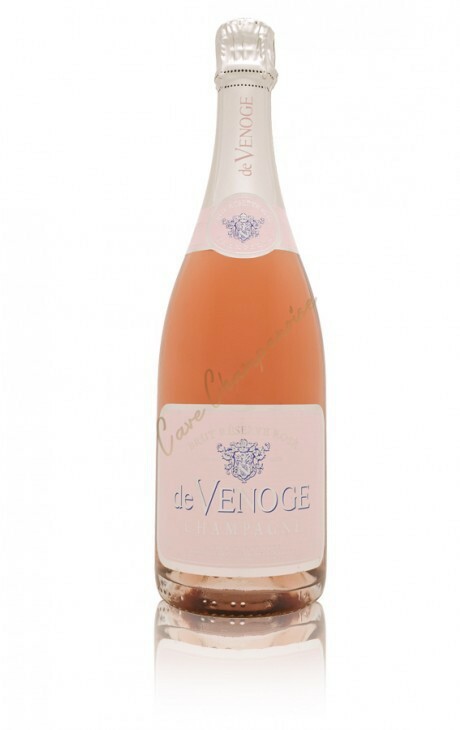 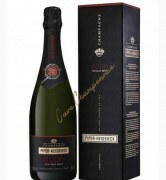 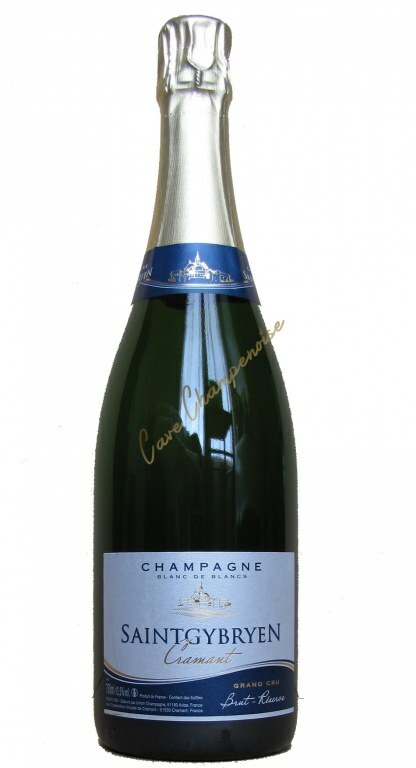 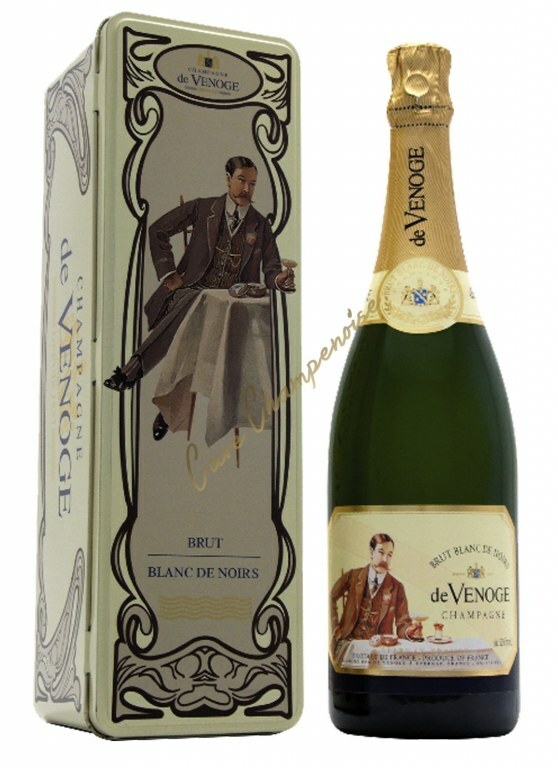 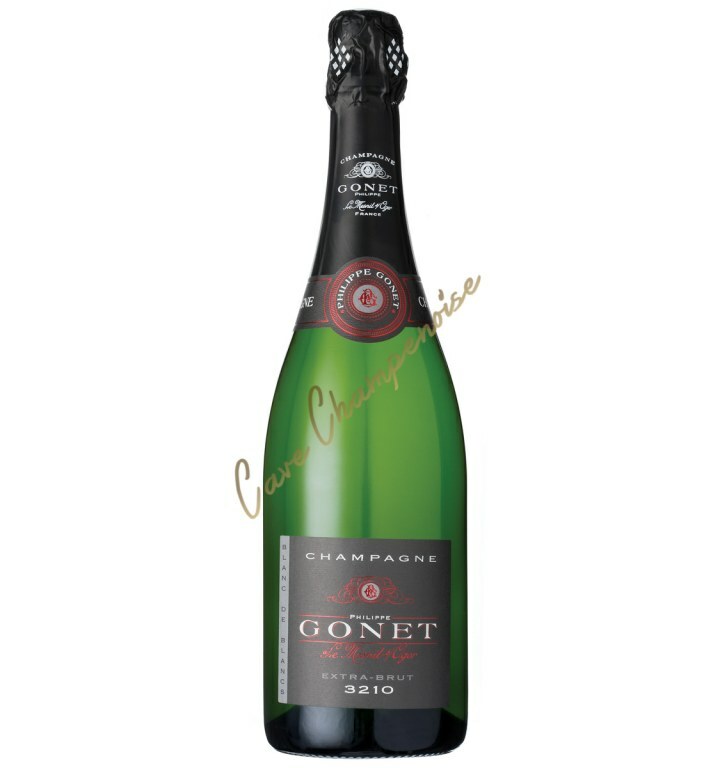 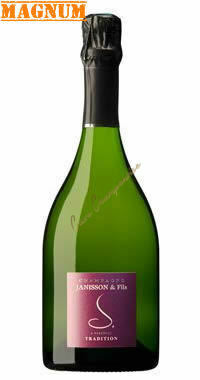 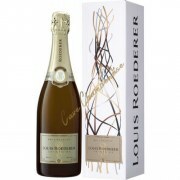 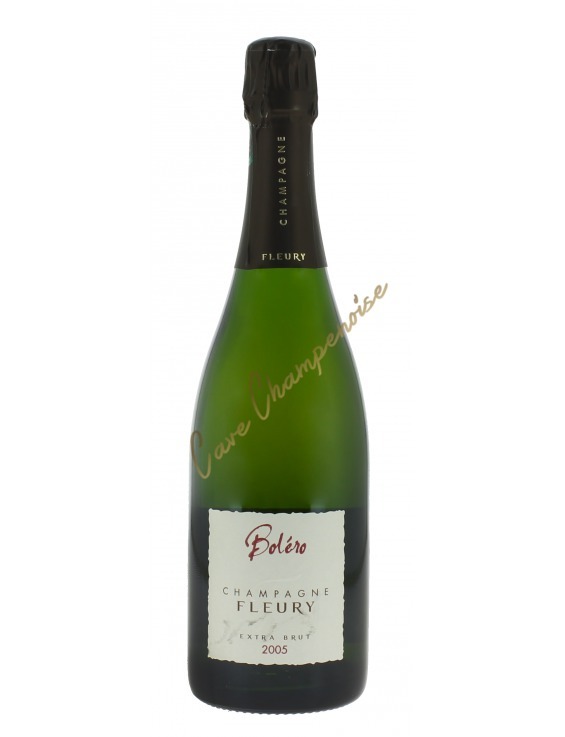 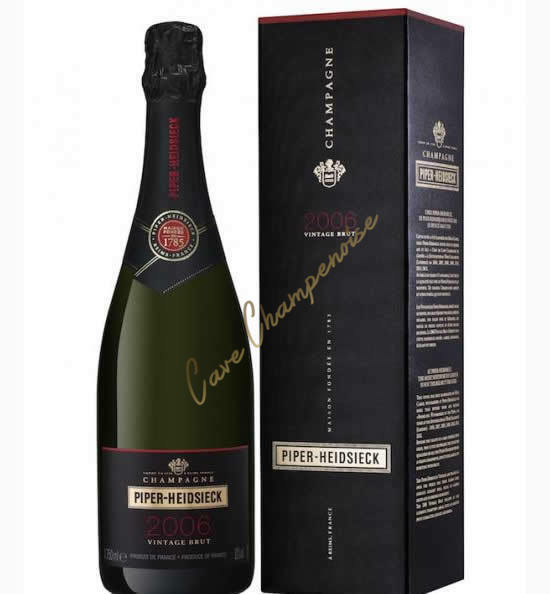 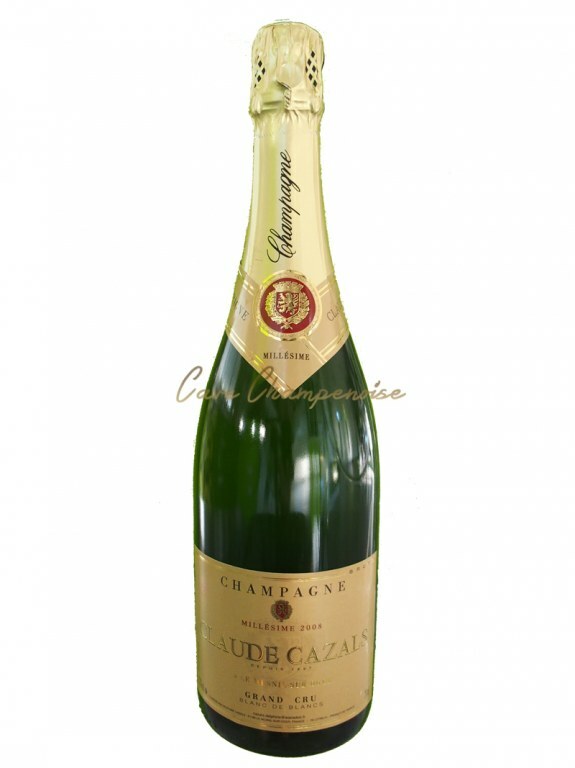 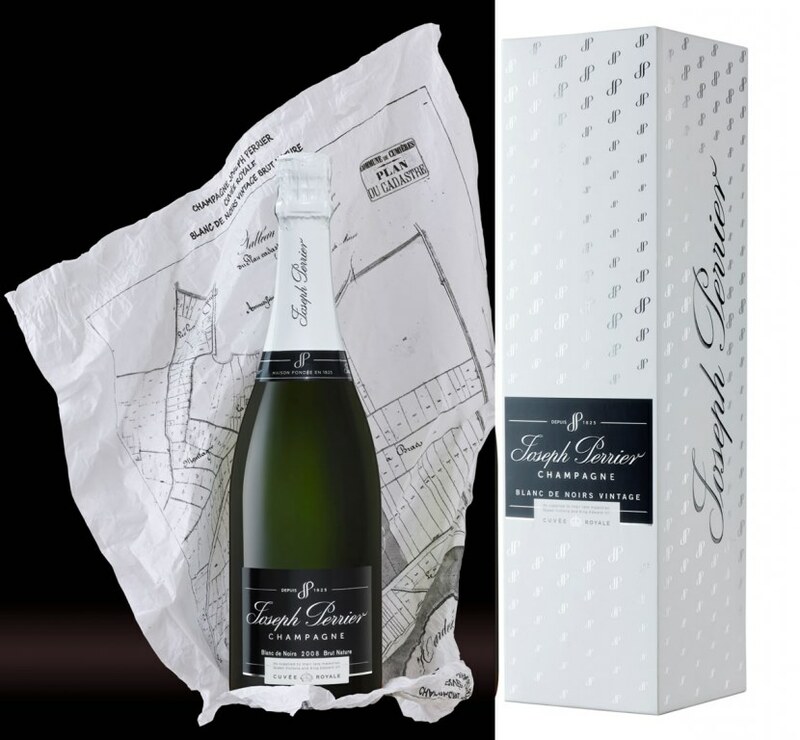 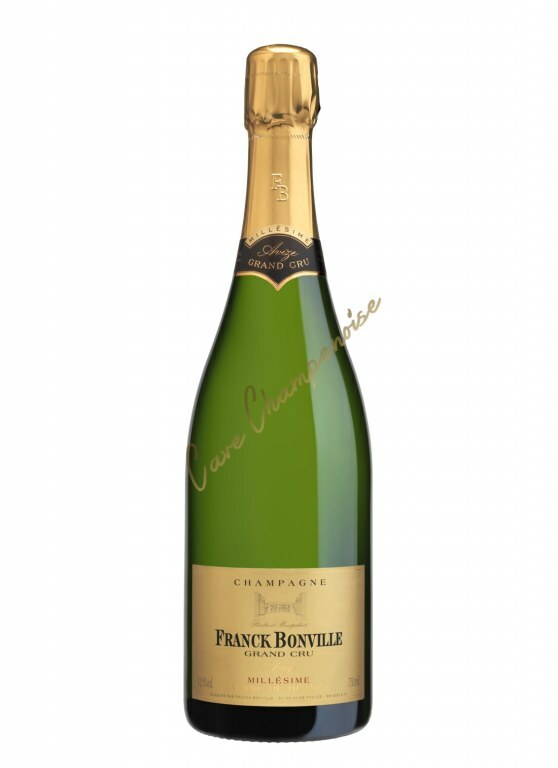 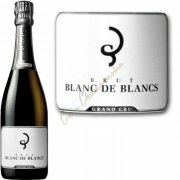 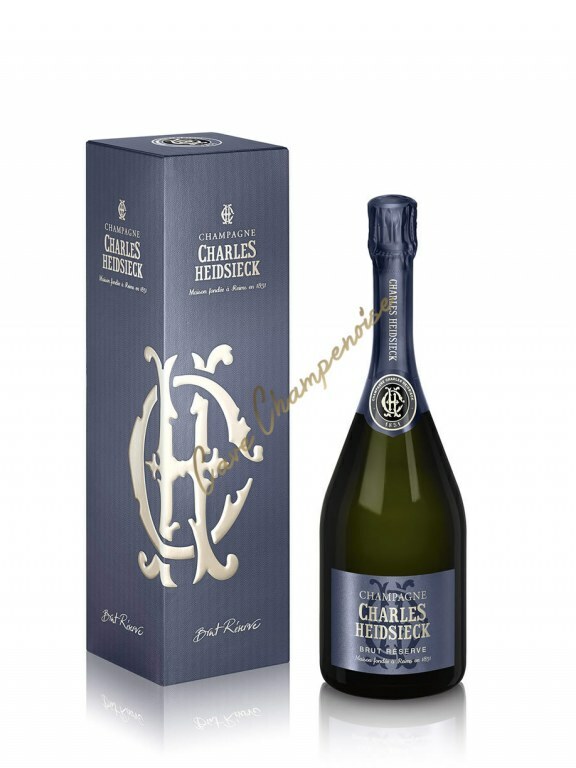 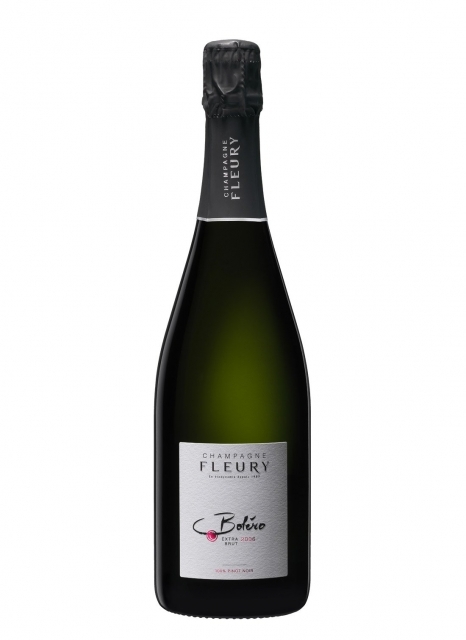 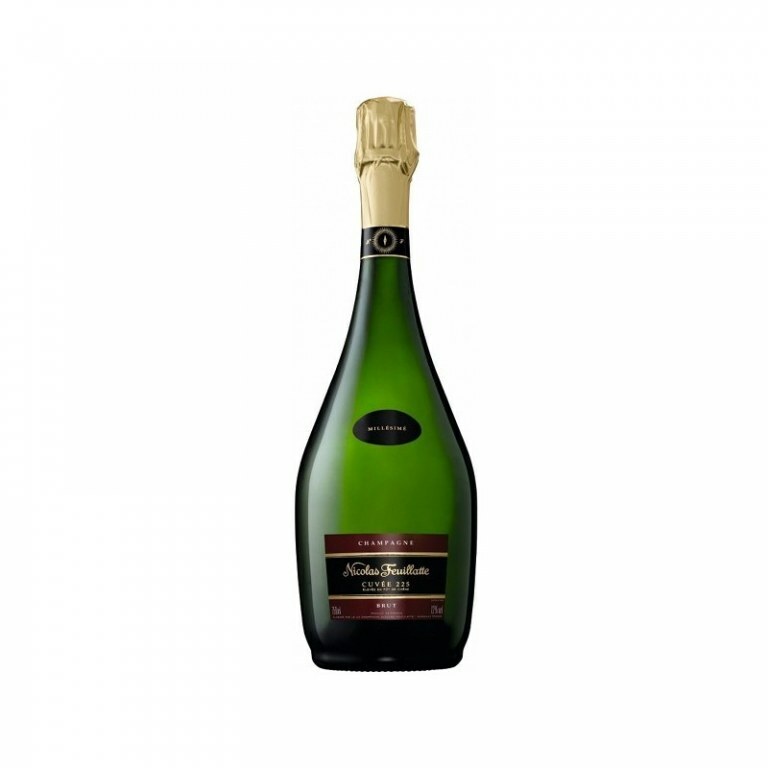 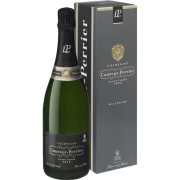 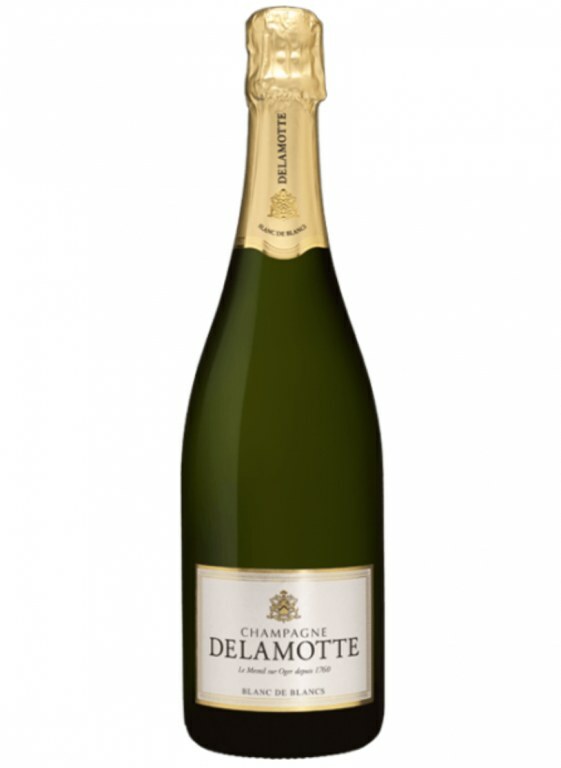 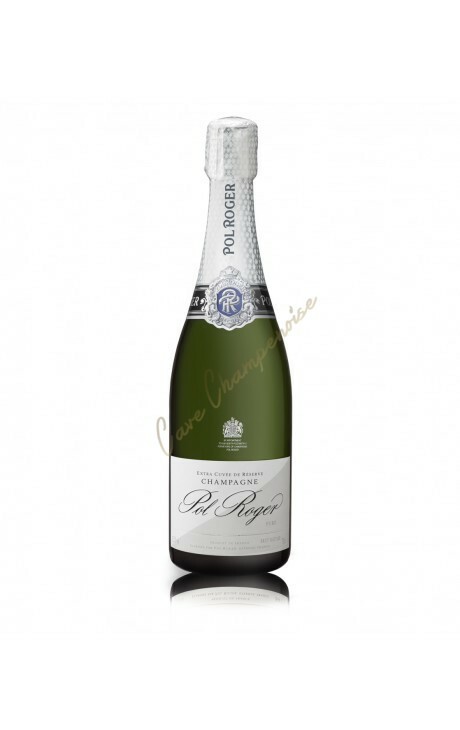 A blend of 3 Grand Crus for a rich, smooth, fruit driven cuvee"
This vintage 2012 long awaited ! 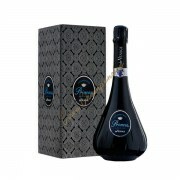 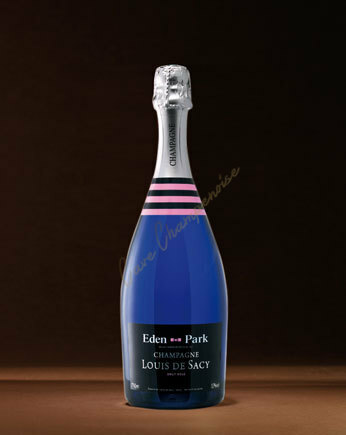 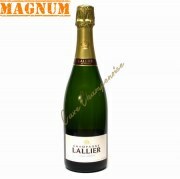 The most beautiful plots of Louis de Sacy..
An unforgettable magnum has quality unbeatable price !! 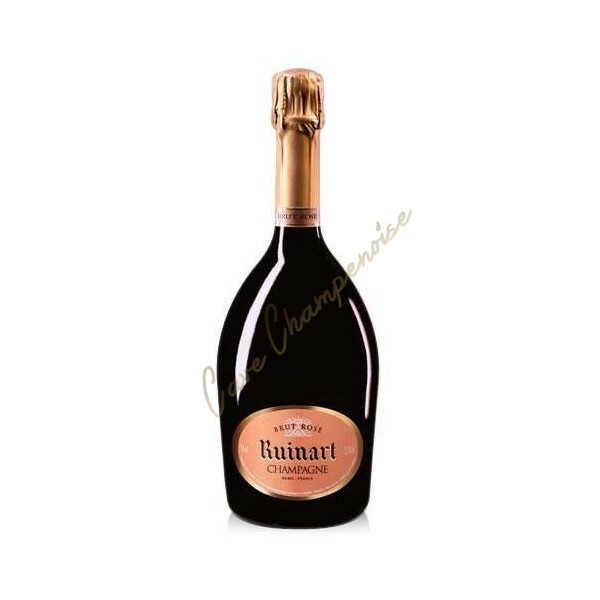 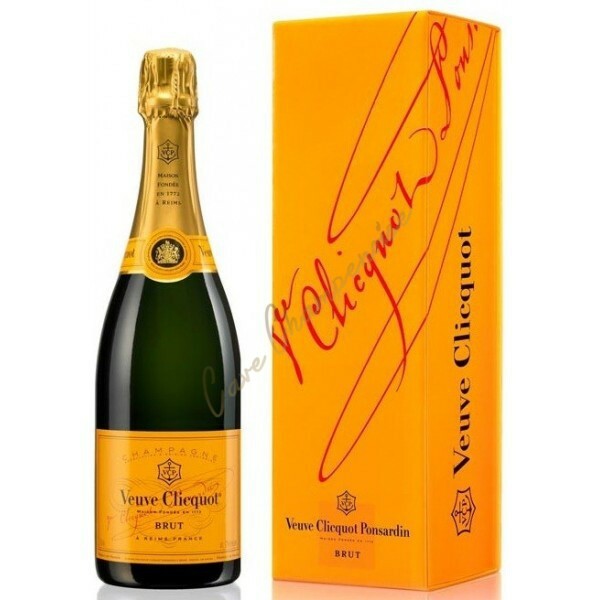 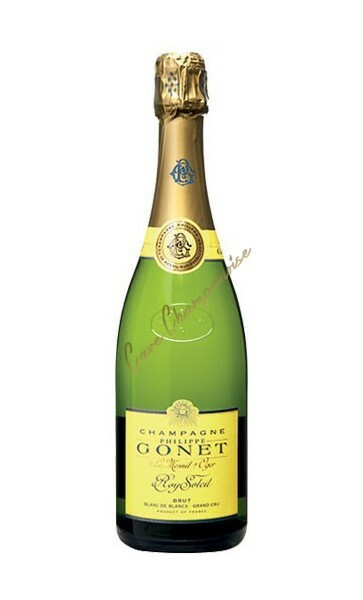 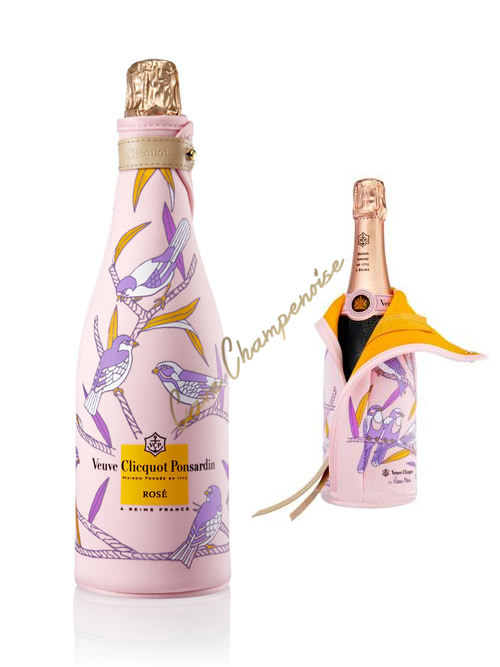 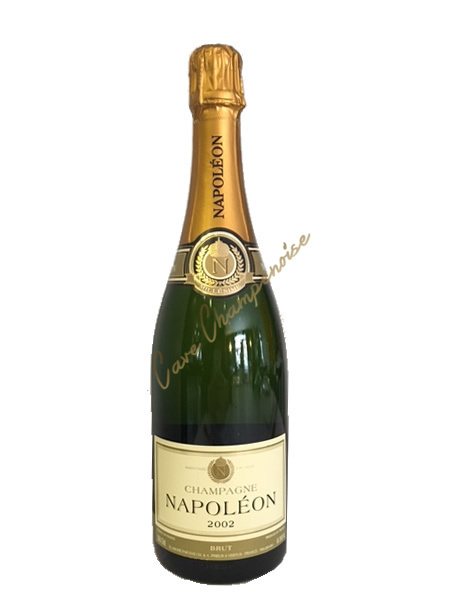 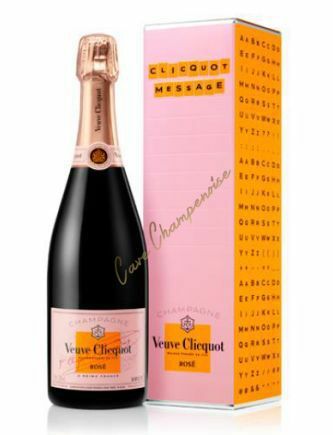 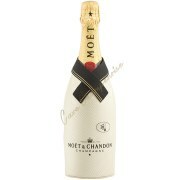 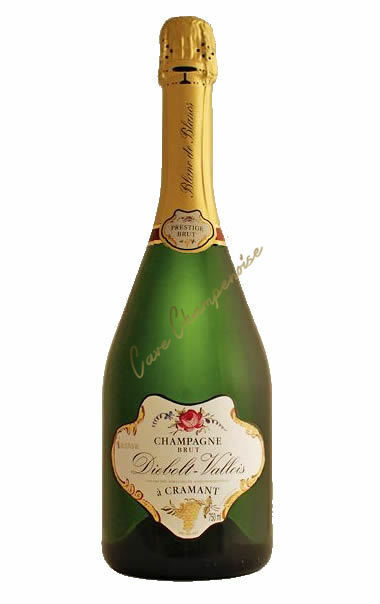 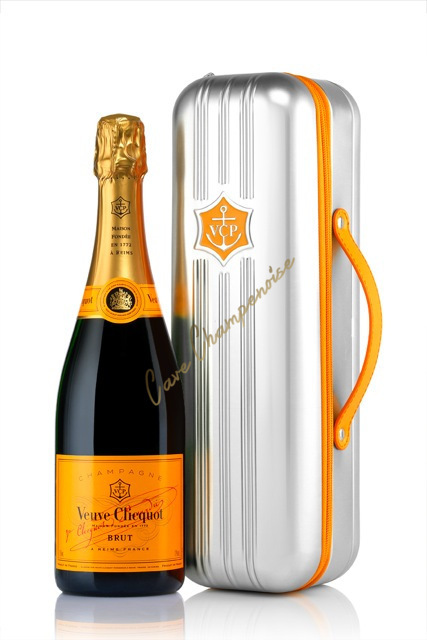 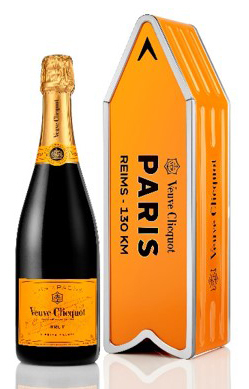 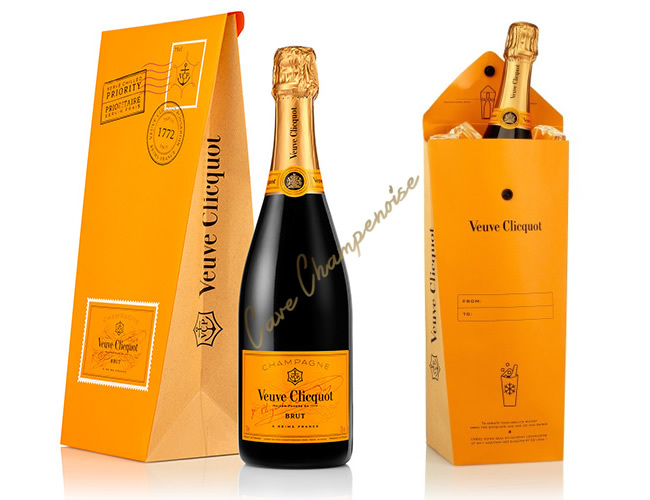 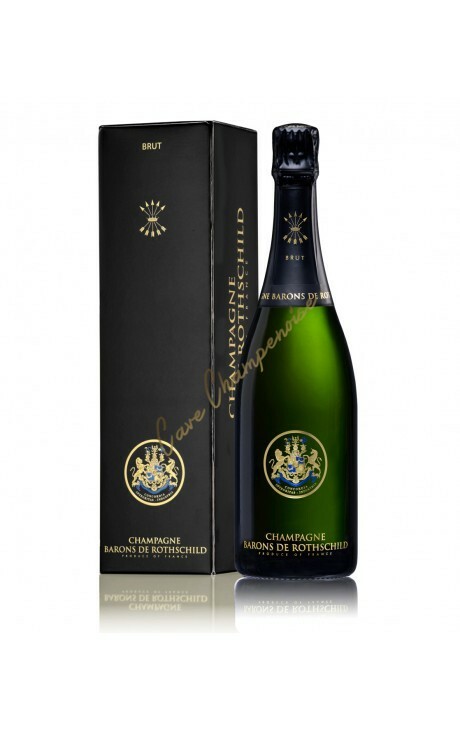 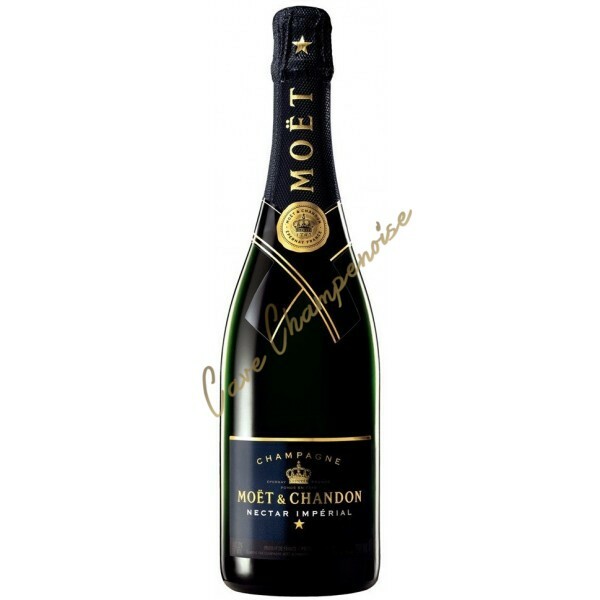 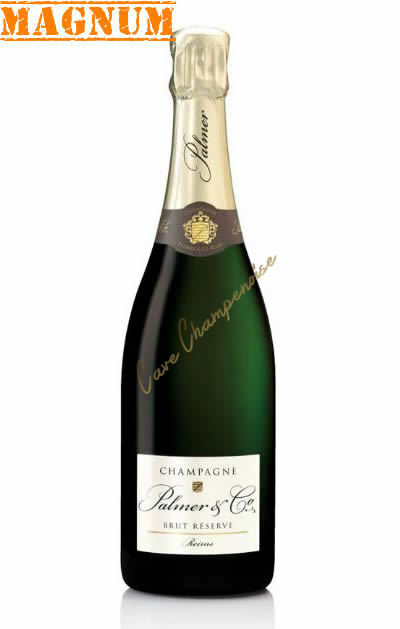 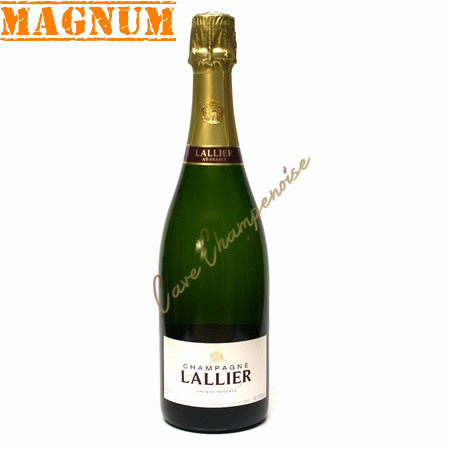 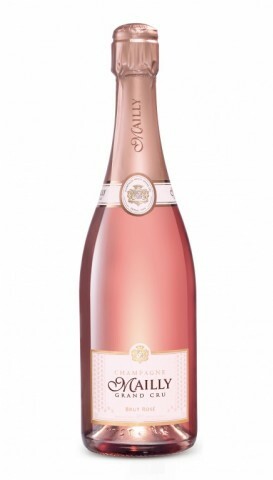 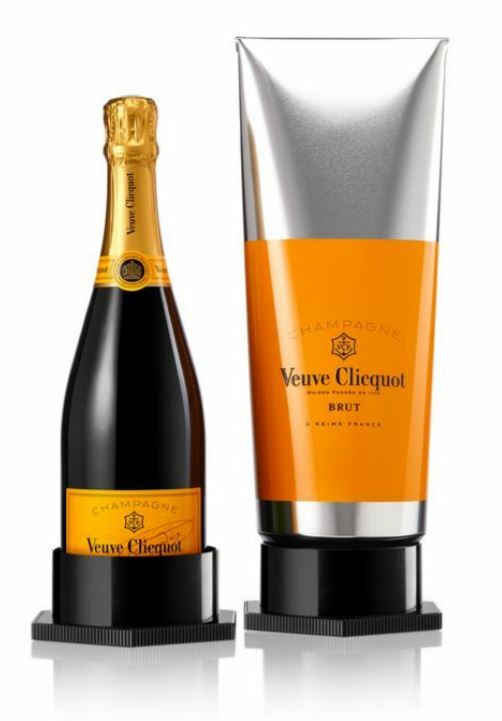 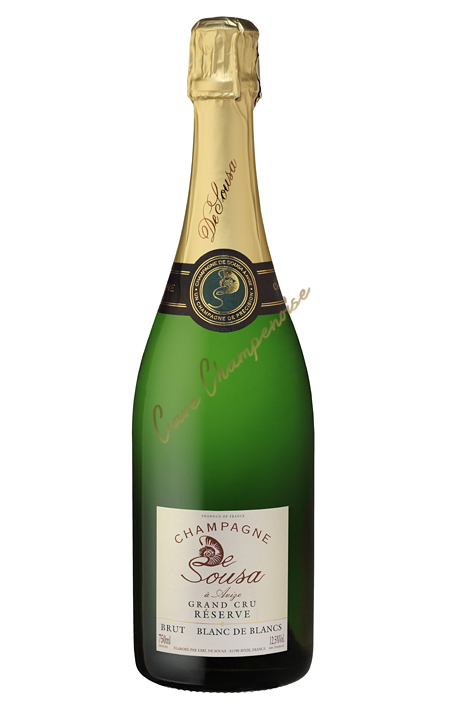 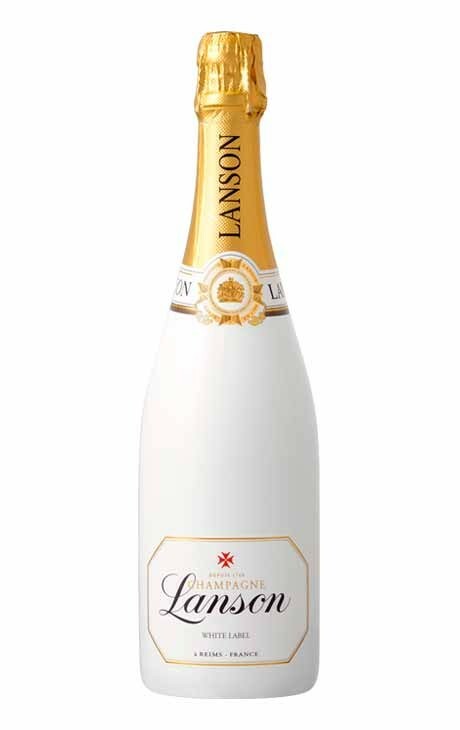 A fresh and subtle magnum of champagne, do not be missed.